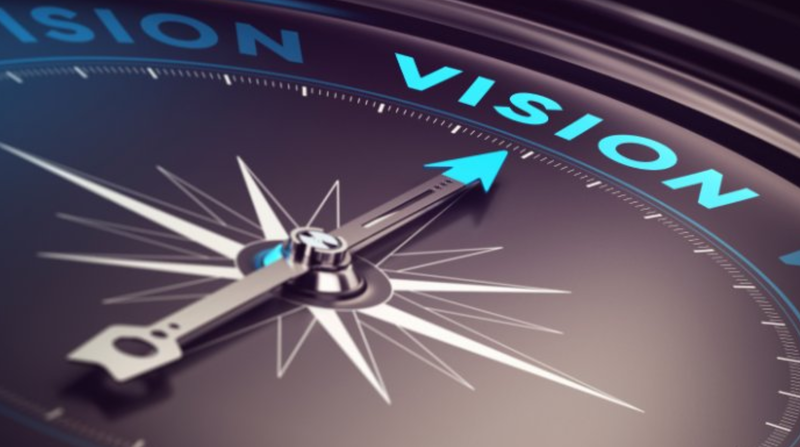 #leadershipvision | Go, Leader, Grow! You taught me that ANYTHING IS POSSIBLE. You taught me to be flexible. “There is always a way.” I believed you, acted on it, and found your words to be true. You taught me to think on my feet. You taught me to be direct. You taught me how to sell. You taught me how to work a crowd. You taught me how to produce. You taught me how to get along with others who are vastly different than I am. You allowed me to be me. You pushed me to be excellent and then to become better. You taught me how to speak in front of 10 and 10,000. You allowed me to be creative and gave me room to do it. You showed me that leaders can open up to confidants. You taught me to set high standards and not to lower them. You gave me the opportunity to be exposed to cultures all over the world. You showed me how to celebrate the “wins” of your team. You always were delighted to hear our stories from the road. You taught me that consistent discipline works. You showed me that the leader’s dream can be infectious. You taught me that I am capable of far more than I thought I was. You introduced me to the world, and now I have friends all over the planet. You believed in me. I can’t thank you enough for that. So, who in your life could you “thank” for helping you? It really takes moments to craft a letter. But you will encourage a mentor in ways you cannot imagine. They invested in you. Invest in them today. Thank a Mentor.